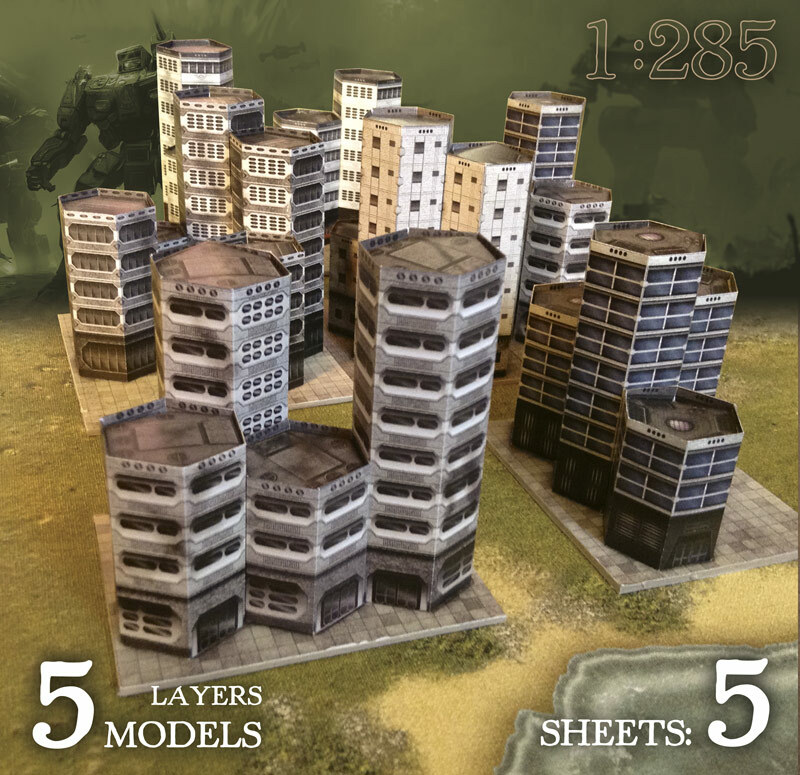 Wargame Print - The buildings models and the fields of the battles. The buildings models and battlemats. 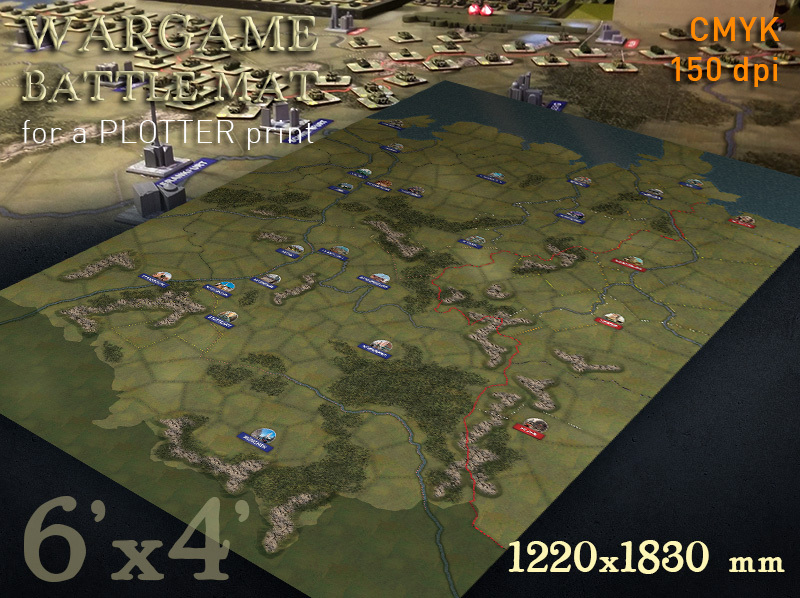 Historical wargame building models by PDF file format, which you can print by yourself. After that you have to cutout the parts and stick together them. 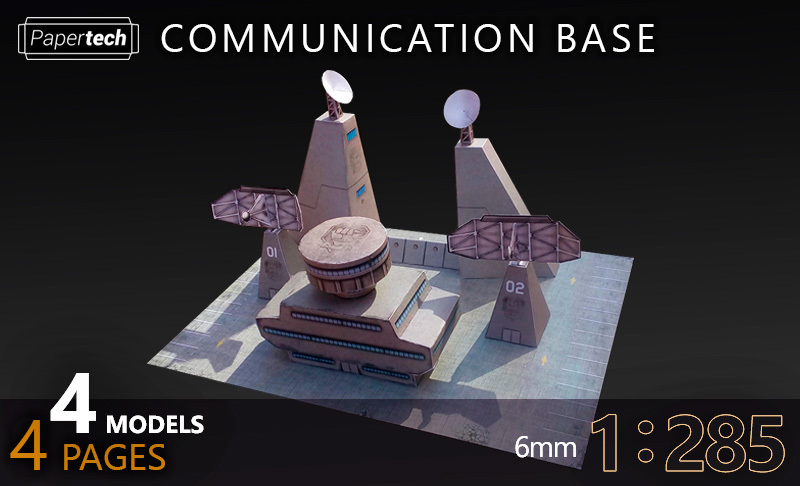 The models are 28mm (and less), 1/72th, 6mm scale. 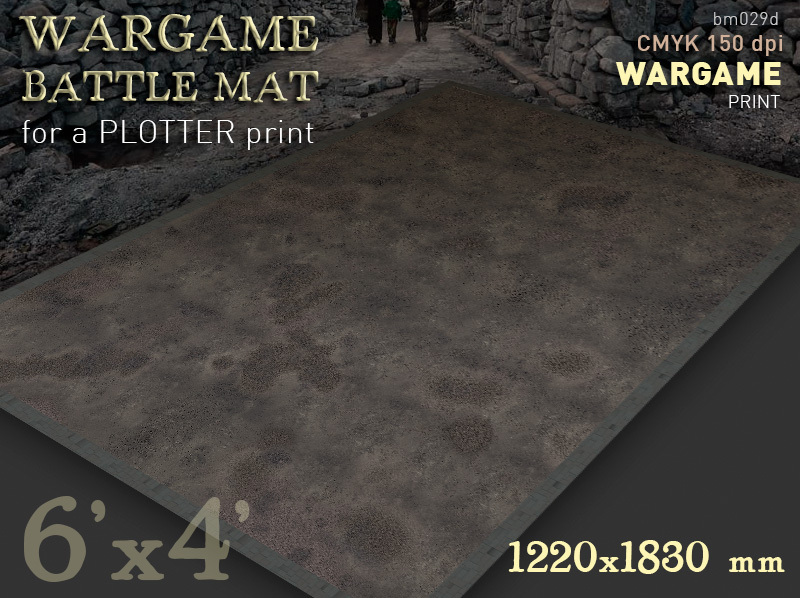 You can order design of historical wargame battlemats of various subjects. 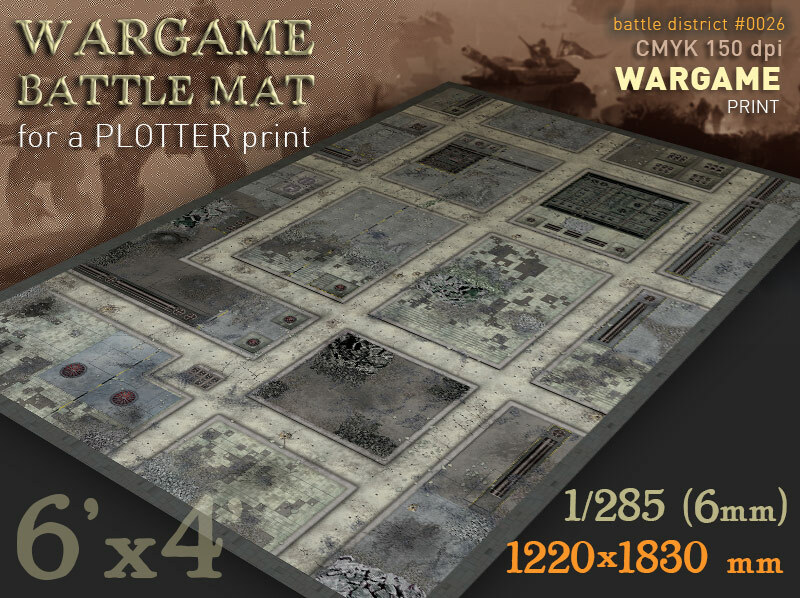 Battlemats can be any size and any scale. You will be able to print it on any matter (paper, PVC film, fabric...). 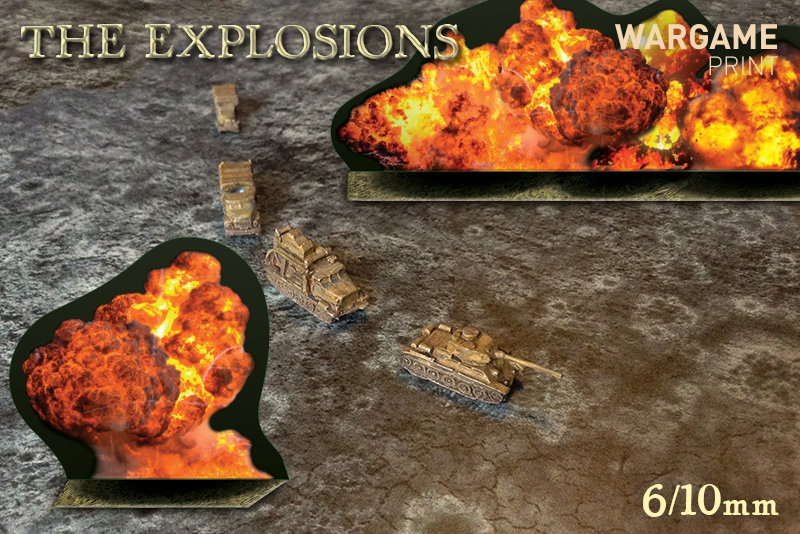 WargamePrint sells sceneries, gaming mats and paper buildings to download, print and assemble. 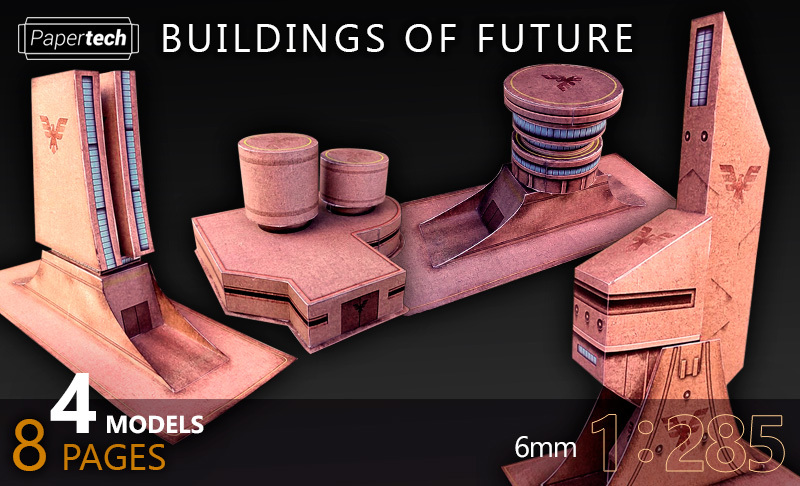 You can find items from 6 to 28 mm here. Concrete city background (bm029d). 6ft x 4ft. Destroyed city background (bm029d). 6ft x 4ft. 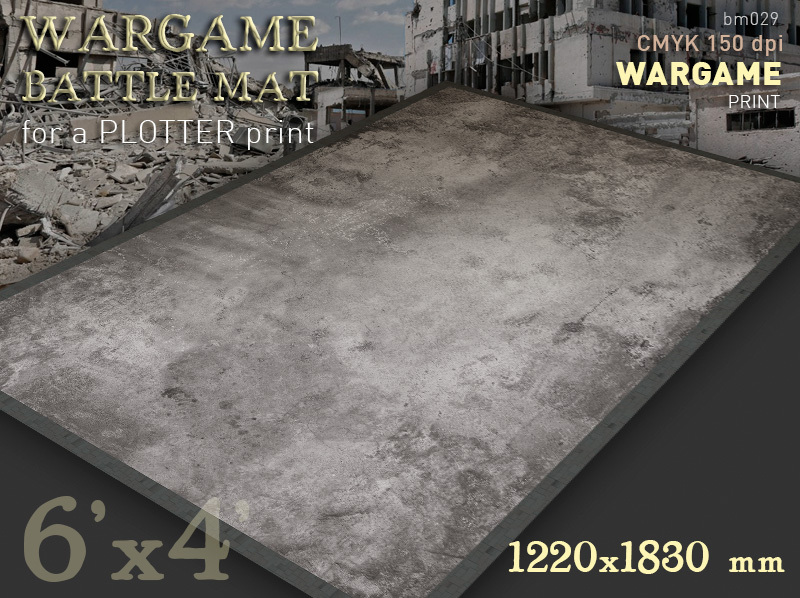 The Battlemat (bd0026) "Ruined streets" 1/285 (6mm)/10mm. 6ft x 4ft. 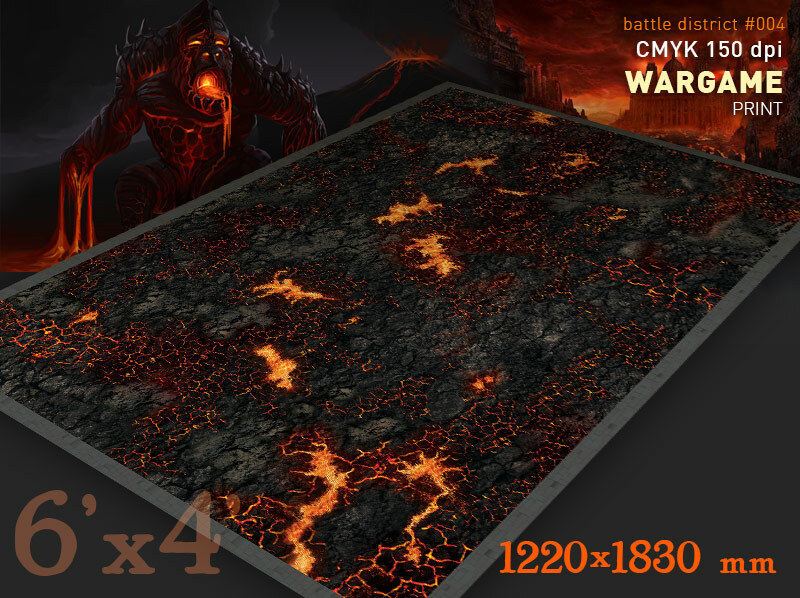 The Battlemat (bd004) Lava's Inferno. 6ft x 4ft. 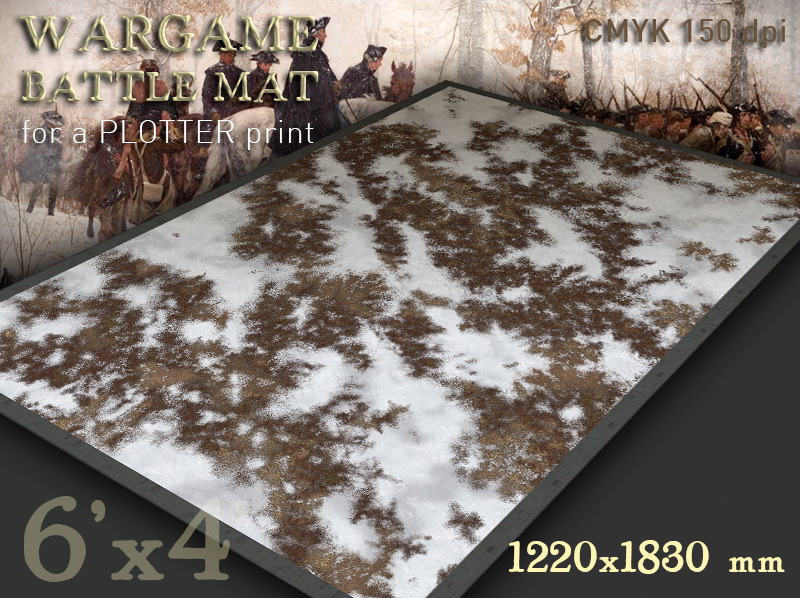 The Battlemat (044) "Winter Is Coming". 6ft x 4ft. 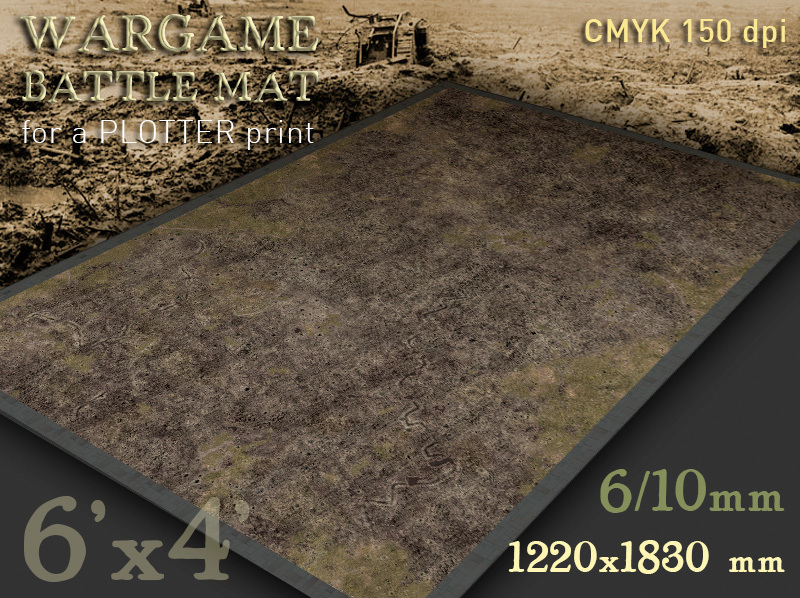 The Battlemat (0276) "No Man's Land" 1/285 (6mm)/10mm. 6ft x 4ft. 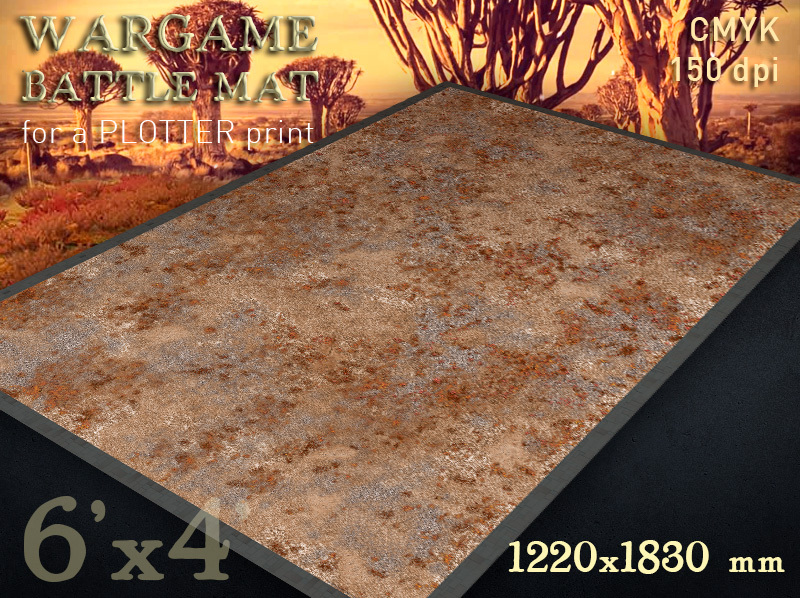 The Battlemat (022r) "Red Prairies". 6ft x 4ft. 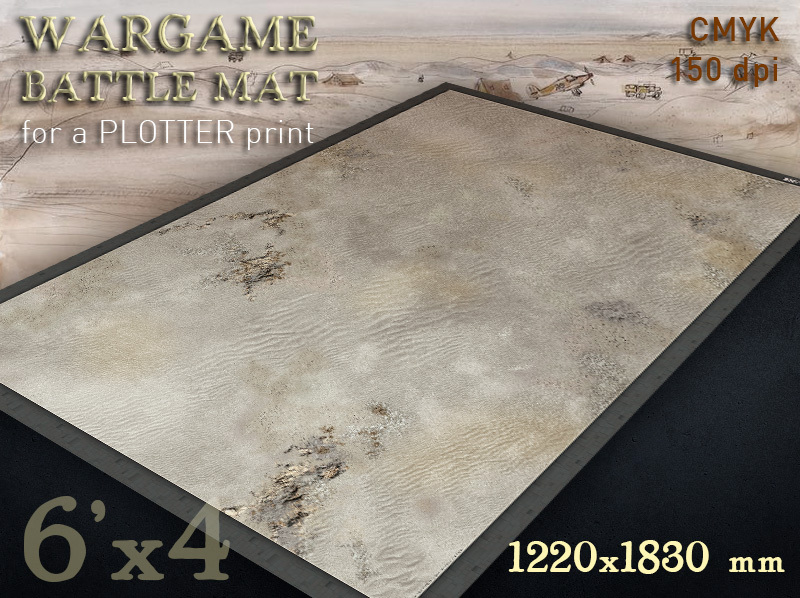 he Battlemat (064) White Desert plain. 6ft x 4ft. 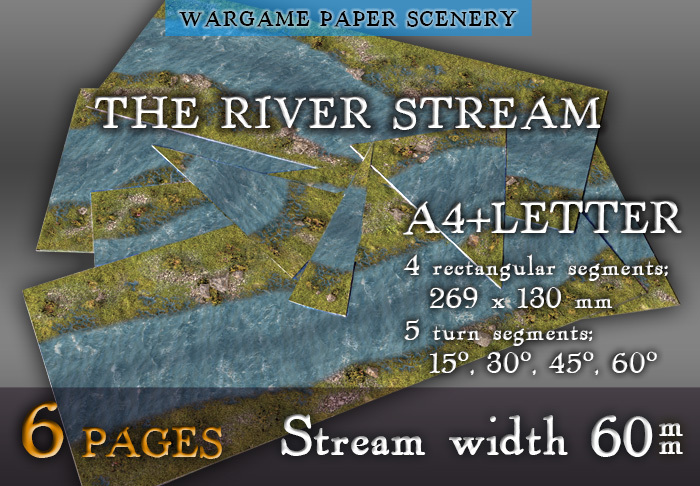 The Modular peper Scenery System The River Steam 60mm "Marshy banks". The Battlemat (ttm02) "Red Storm Rising". 6ft x 4ft. 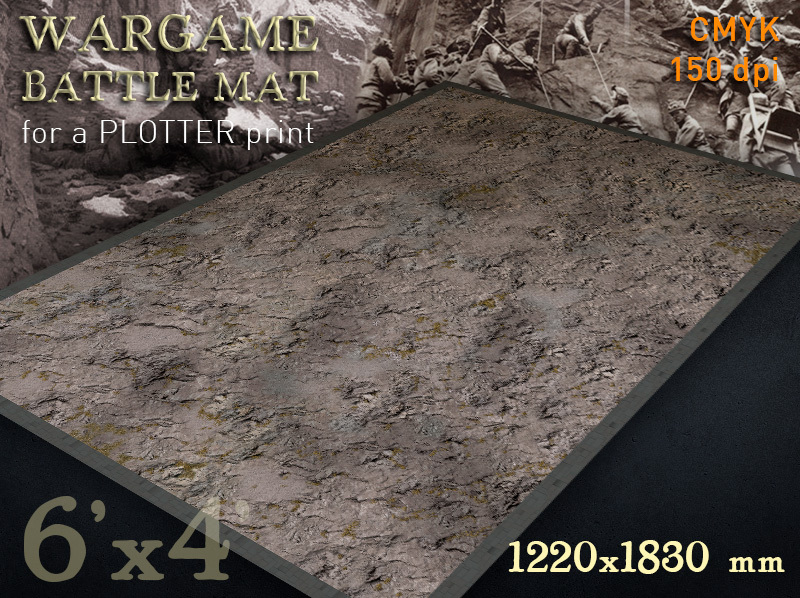 The Mountain Battlemat (028) "Alps". 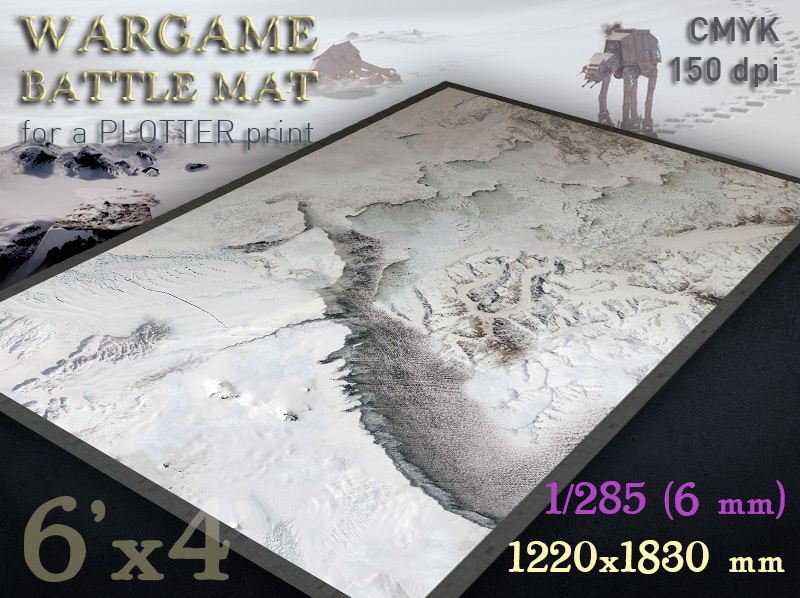 The Battlemat (0446) "Arctic" 1/285 (6mm). The Buildings of Future. Paper Models set 1/285 (6mm).